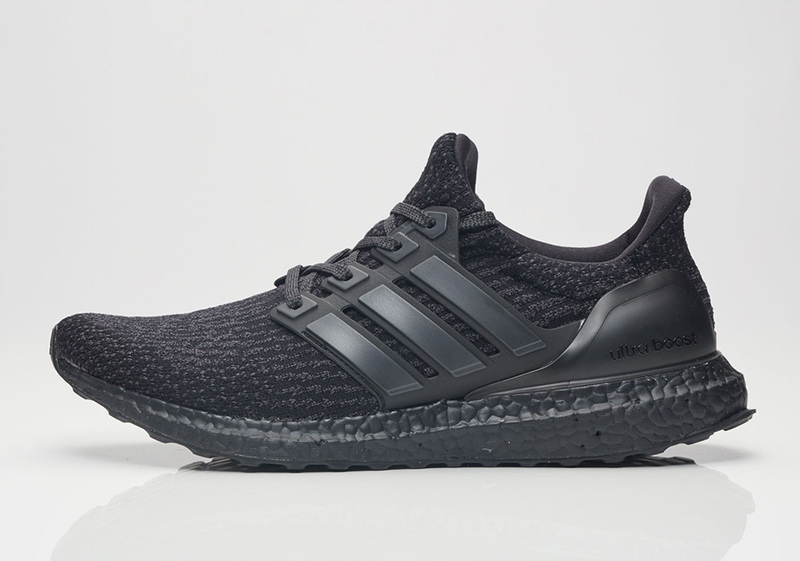 The third installment of what the three stripes dubbed their best running silhouette ever is here with the adidas Ultra Boost 3.0. 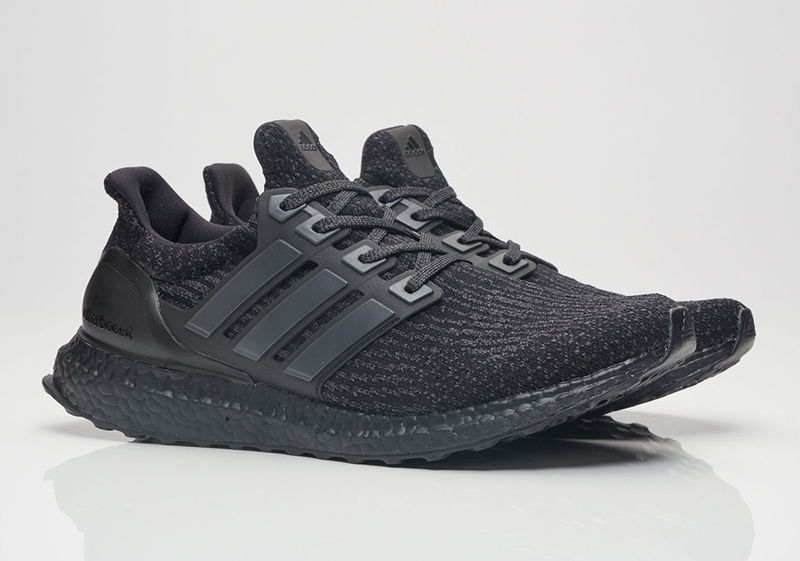 Only minor changes have occurred throughout on the adidas Ultra Boost 3.0 Triple Black as an updated Primeknit features more noticeable striping throughout the ventilated textile. 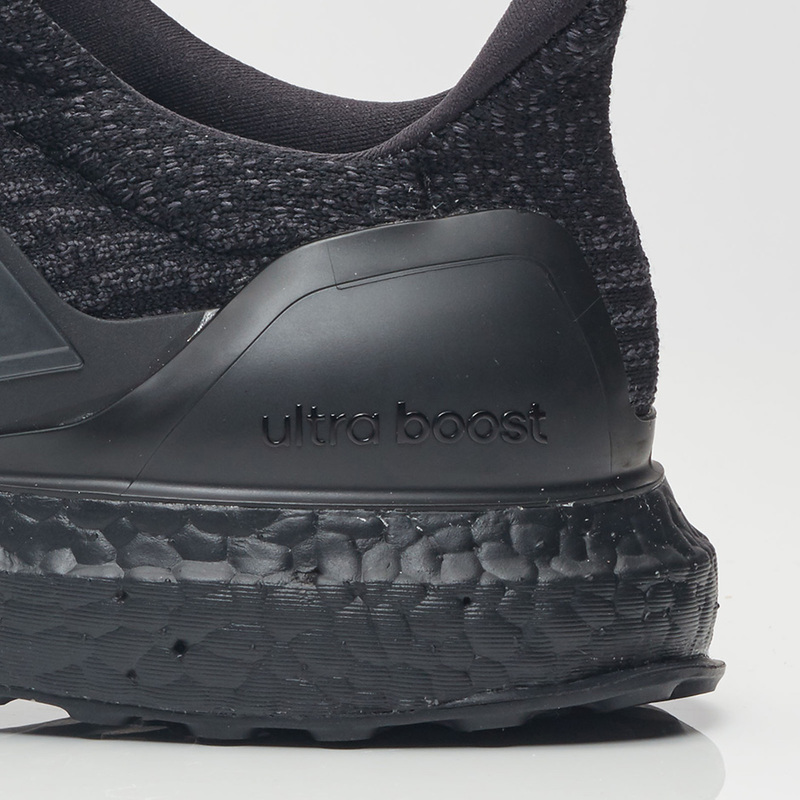 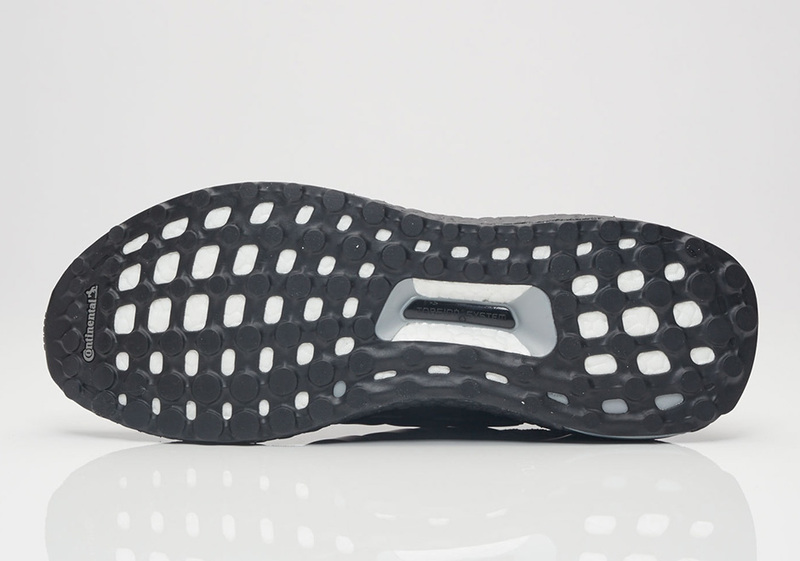 Matte black overlay cages hide the ‘Ultra Boost’ branding on the heel while the jet black alternate Bosot midsole coloring matches the rubberized Continental outsole. 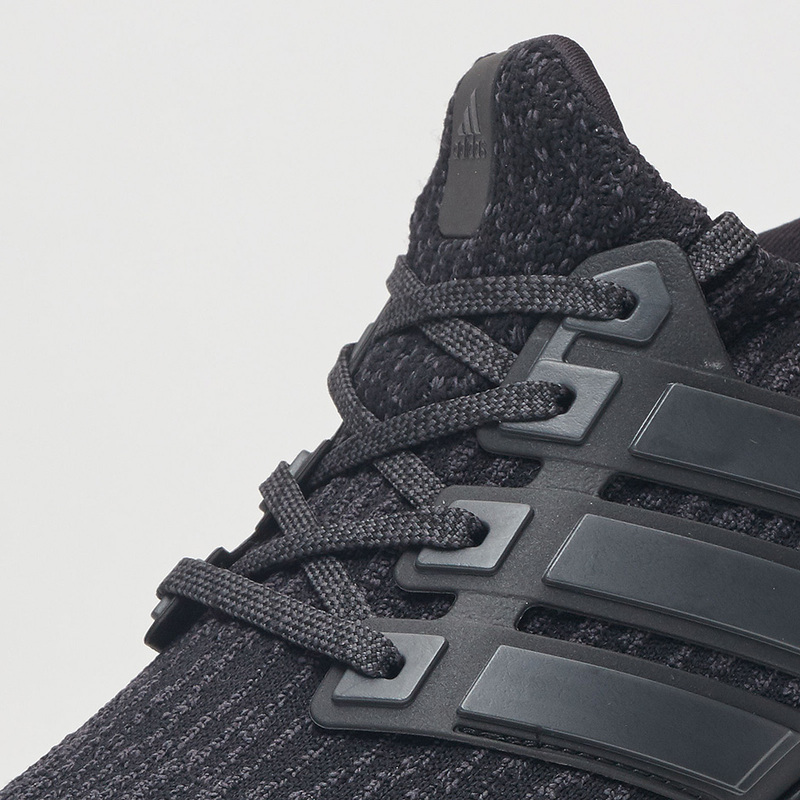 We still don’t know exactly how limited the Ultra Boost 3.0 Triple Black will be, but we’ve put a helpful list of spots that usually stock Ultra Boost releases below to increase your luck of not taking an ‘L’ on this pair. 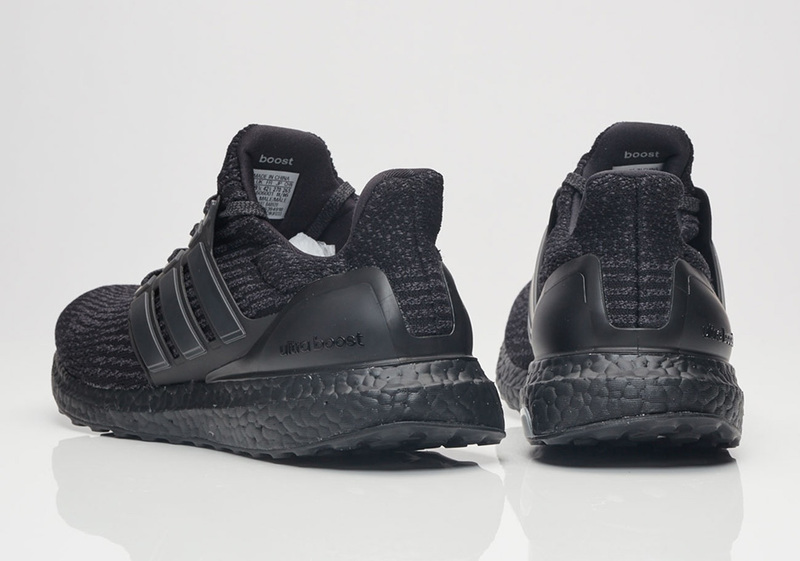 If you can’t wait until tomorrow, know that you can grab your pair right now from sneaker marketplace Stadium Goods.